How do You Determine the Valuation of a Car? Market values for a car can be found in local classifieds. Determining the valuation of a car can be done by looking for similar examples in the marketplace, obtaining a bluebook value, or employing a professional automotive appraiser. 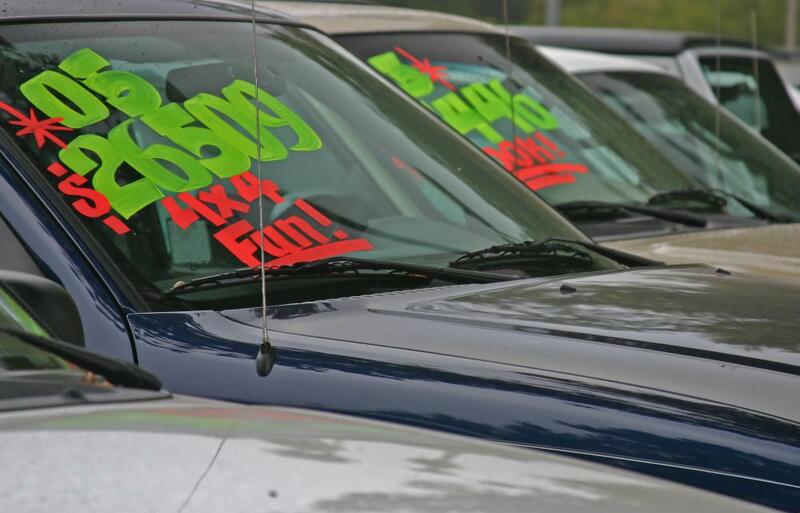 A car salesmen is will likely have data that can be used to determine the valuation of a car. The three main ways of determining the valuation of a car are to look for similar examples in the marketplace, obtain a bluebook value, or employ the services of a professional automotive appraiser. 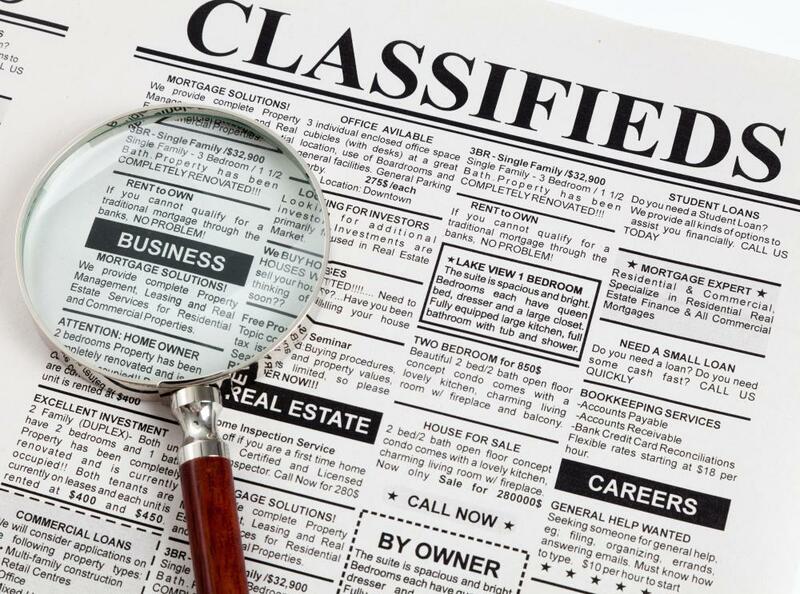 Market values can be found in newspaper classifieds or specialized car magazines, and bluebook values can be found on the Internet or in physical books. Appraisers sometimes run professional businesses, though experts in classic models can often be found through collector's clubs. Any of these methods can be used alone, or they can be combined together to achieve the most accurate value possible. A number of factors, such as market demand, aesthetic appearance, and the physical condition of the powertrain, can affect the valuation of a car. 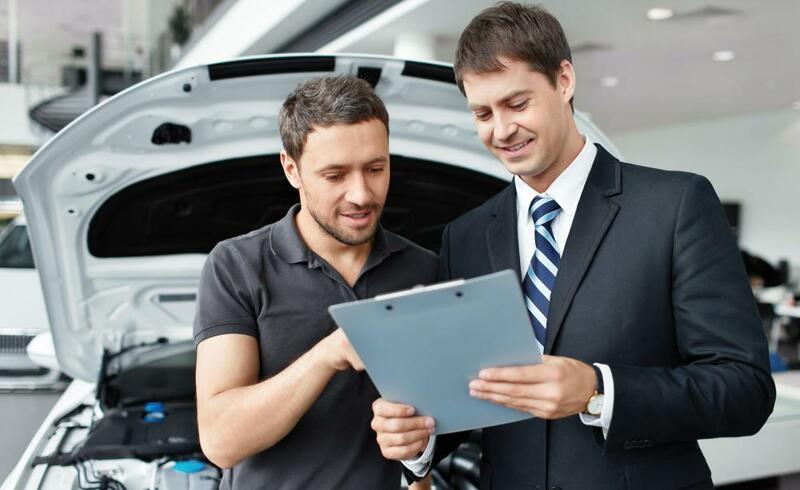 A baseline value can usually be determined for a vehicle in one particular condition, which can then be raised or lowered to come up with a price for a similar automobile. If a vehicle needs major engine, body, or upholstery work, that should be subtracted from the baseline to determine how much it is worth. High mileage vehicles are typically worth less, and a variety of features and trim options can drive the price higher. If a vehicle is a relatively common model, the easiest way to determine how much it is worth is to examine classified advertisements. A good way to do this is to find several similar vehicles for sale in the same geographic area and use the prices to create a baseline. That price can then be adjusted up or down to determine the valuation of a car before offering it for sale. Another more precise method that an individual can use to determine the valuation of a car is to use a bluebook. These books combine sales data from many different geographical areas and from cars that are in a variety of physical conditions, so they can typically be used to create a fairly accurate valuation of a car. This data is often available on the Internet, though many bank managers, loan officers, and car salesmen have physical copies. The values in these books typically include a variety of different vehicle conditions, so they can provide a good valuation regardless of the shape the car is in. An auto appraisal can also be obtained for a good valuation of a car. This process typically requires paying a fee to the appraiser. If a vehicle is a classic, uncommon, or there is a lack of sales data for that particular make and model, an appraisal may be the only way to get a good idea of value. What Does an Auto Appraiser Do? What Affects Classic Car Prices? What Is a Rolls Royce Silver Ghost? What is an Automated Valuation Model? Don't forget to include any special features such as a car alarm or sunroof when calculating the value of your car. In addition, some types of automobile customization, like chrome car rims, by add to the used car value.